but also to increase the number of likes. So, if you haven't liked us yet, please do so. Another way you can help us is to engage with us on Facebook. Comment and share as well. Below are our recent posts. 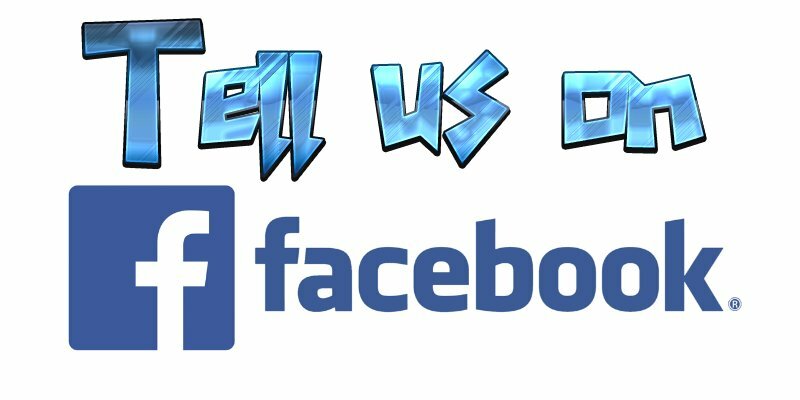 Like, comment, and share away.